JOG-A-THON – CLICK HERE TO FIND YOUR JOGGER !!! Let's help our LIONS ROAR!!! Join us in raising $100k in 100 DAYS!!! LION PRIDE!!! WE CAN DO IT!!! SI SE PUEDE!! 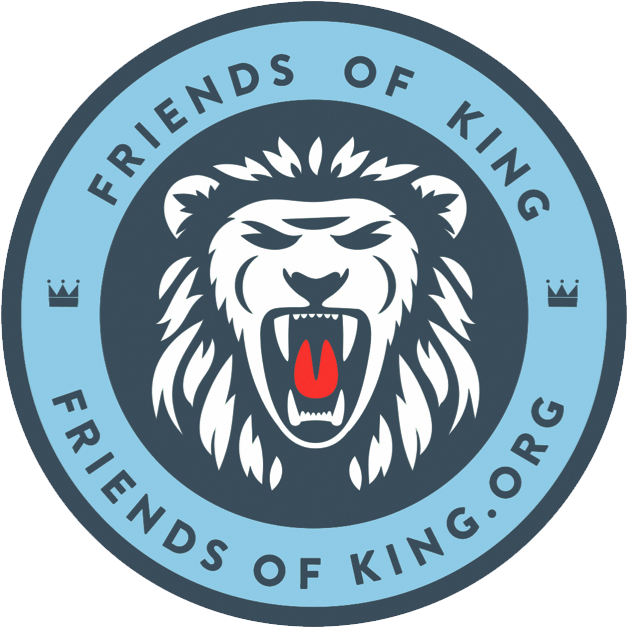 Thank you for visiting Friends of King! Go Lions!